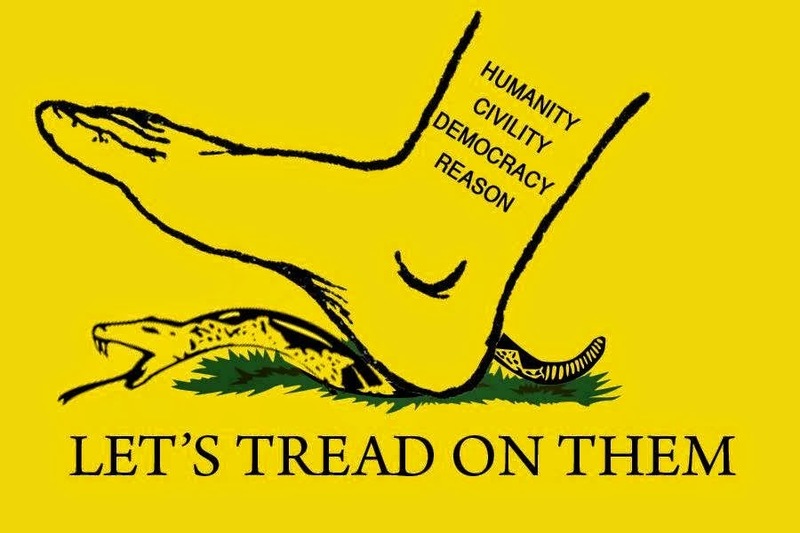 You were warned to not tread on me. But collectivists have been treading on Rightful Liberty since the beginning. And, no, collectivism doesn't include "humanity", "civility", or "reason", but is the opposite of those. Democracy is mob rule, so yeah, I can see that. I tried being nice and letting you collectivists know Time's Up. But, you collectivists must have a death wish. Not my problem.